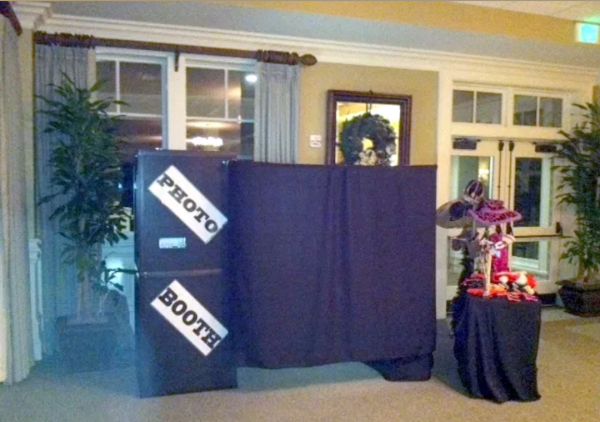 · All our packages include set up and tear down of the booth. · Traveling up to 60 miles is included with current price additional milage cost extra. · Custom Designed Photo Strips by our highly trained media personal. · We offer a large variety of props which are all included at no extra charge. · We offer various sizes of prints for your photos from 2x6 or 4x6 (extra cost for 4x6). · Unlimited prints are also available so that each guest can get a copy of their picture. · Two (2x6) strips are included in all our packages 4x6 extra. · One full time professional attendant will be available for you event. · We offer different filters for your photos such as color, black and white, sepia and several other depending on your request. · We offer professional lighting. 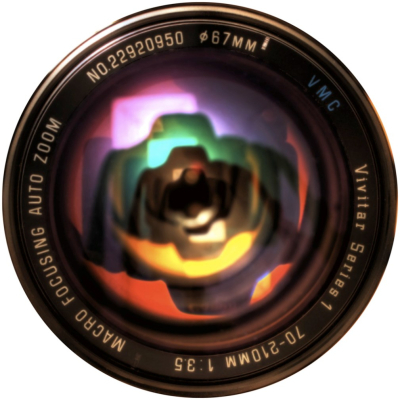 · We use a high resolution Canon Rebel series camera so all the pictures come out looking crisp and clear. · We offer a top market photo printer that will not smudge once your pictures are printed. · Our printer does all the work for us; it prints and cuts all the photos with in 8 seconds so your guest aren't kept waiting. 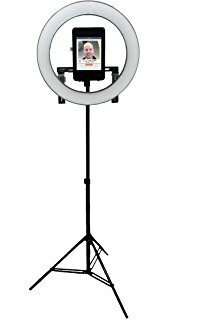 · We also offer green screen technology as a back drop at no extra cost unlike other photo booth companies. · A drop box file of all your guest photos is provided in all our packages with in 24 hours..
· All your photos will be uploaded to our facebook page so that you and your guest can always revisit your photos. · Scrap booking servcies are provided at no extra cost. 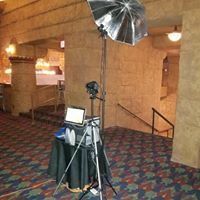 · We also offer scanner codes on your photo strip so that your guest can scan the events custom code and have direct access to our web-site page for the event. 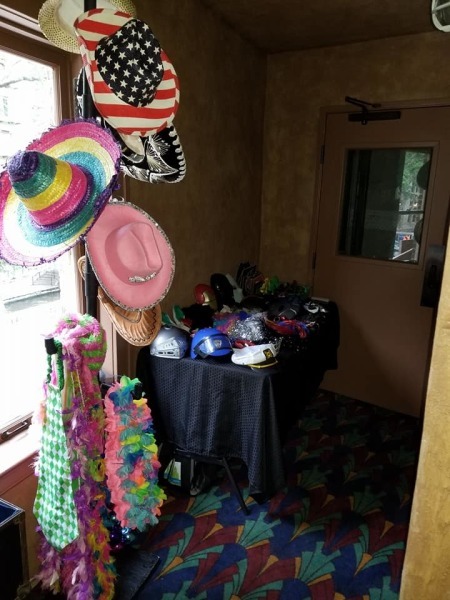 · Also available thanks to our sister company MDJ Designs & Graphics we offer a services no other photo booth company offers which is our printing services. Just some examples are getting any of your pictures printed in 8x10, shirts, mugs, blankets, and much more. Like the saying goes "every thing is bigger in Texas"